Most people we meet are unsatisfied with some part of their life. Be it relationships, career, love, lack of passion and direction, money or just a lack of zest for life. In reality we all have some part of our life where we know we can improve. There are many answers available but as we have experienced not all bring the positive , real and lasting change we seek. • Each student leaves our course having experienced real change. We only teach small groups of students to ensure real learning. 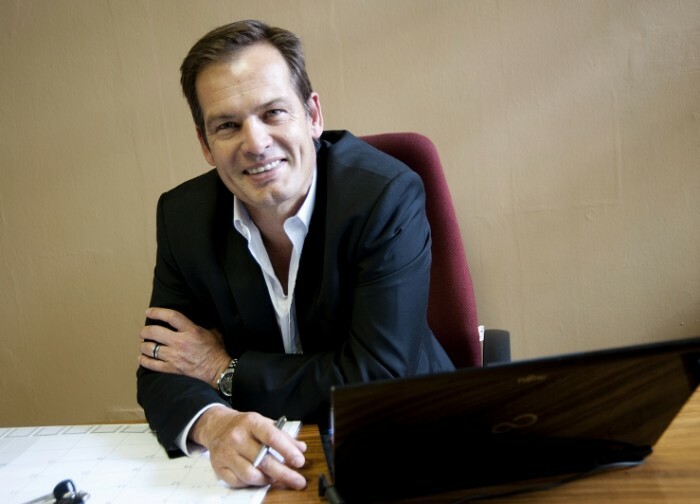 We have been training this course for over 5 years in South Africa and have established ourselves as the leader and the benchmark in the industry. Our students charge R 500 to R 800 per 1 hour session after certification training. Some do it part time and many see 3 to 5 clients per day. In our current economy this is one of the best opportunities for any passionate person to add to or replace their current income. 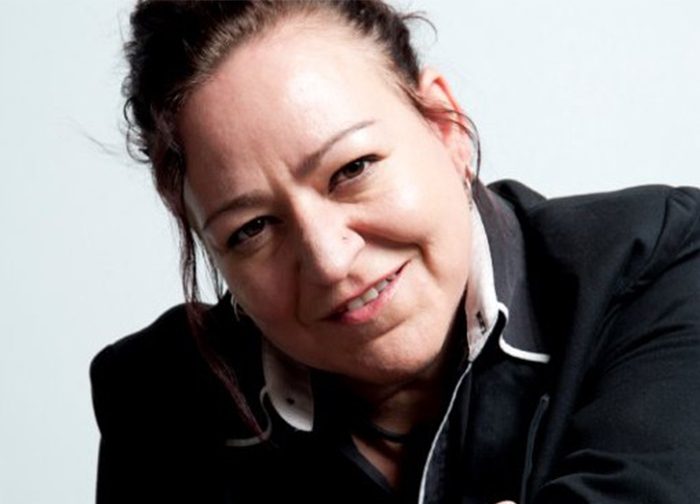 We teach you the skill and techniques to assist people to “reprogram” themselves to match the behaviour and experience they seek. We focus on what people want instead of what the problem is. Our training is outcome based ensuring real people experience real results for real situations in a real world. We teach these techniques and skills in a full experiential style. We give the theory and then apply the techniques on our students and our students apply it on each other. This process ensures true learning from experience to assist you to fully understand what your client will experience. To bring real change…..you must understand real change. We have offered this course every month over the last number of years. Every student has experienced change in some form or area of life. What we teach works. It can work for you. We offer free open days to allow you to come and meet us. To see who we are and to notice that what we teach, we live. True transparency and authenticity makes the best coaches. To join an open day or apply for an application form or more information just complete the form on the booking form page. 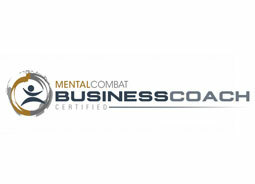 Start by enrolling in a professionally designed course from Mental Combat, the leader in Life Coaching and NLP Certification in South Africa. Then, open the door to the dream practice you’ve always wanted – and enter with confidence. You’ll immediately feel equipped to help a growing list of eager clients break free, dream big and live large in a way they never thought possible. The key is in your hand. Many of your clients want more than changes in their thoughts and behaviors. They want to redirect the course of their lives to align with their deepest values. To create a destiny that will bring them joy and satisfaction. But they need the right strategies and guidance to reach their goals. If you enjoy seeing people grow, Life Coaching is the fulfilling and financially rewarding business you deserve. 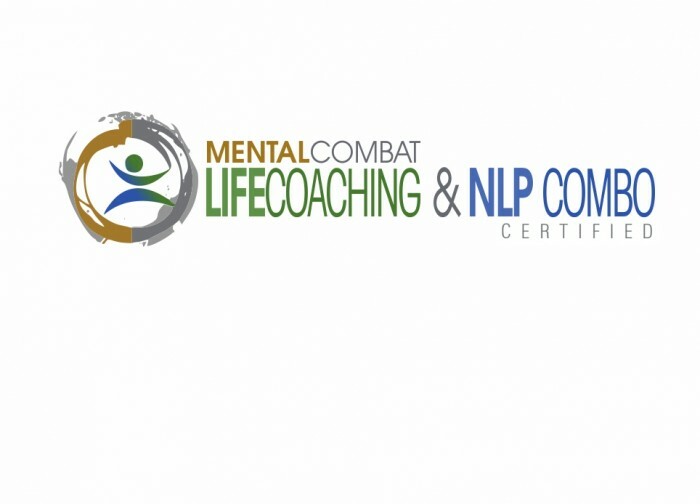 With Mental Combat’s Life Coaching Course – enhanced with the full power of NLP technologies – you’ll be that special someone they turn to for success. 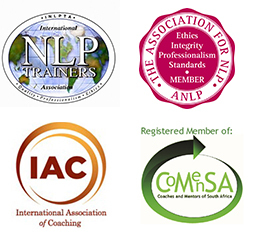 Live your dream of running a world-class Life or Executive Coaching practice, turbo-charged with the power of NLP . Your clients will be astonished by the dramatic positive change you’ll produce in their lives.